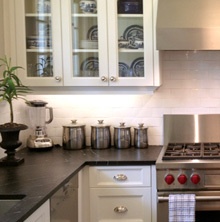 Nantucket Kitchens is where your dreams become a reality. 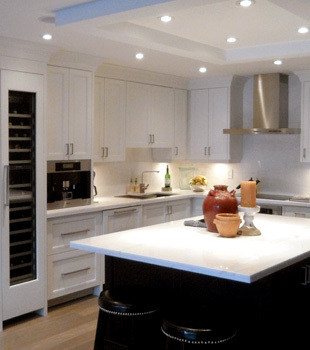 We create elegant, timeless kitchens and cabinetry with classic layouts that work in harmony with your home. 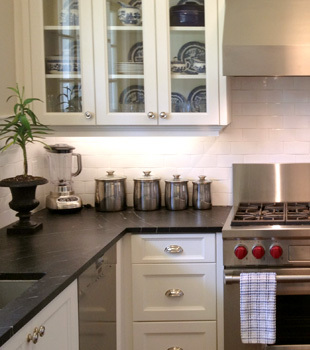 Our kitchens are made with the finest materials and hardware available. This includes select maple dovetail drawers, undermount soft-close glides, hardwood mouldings, custom machined beadboard, custom turned legs and a pleasing range of door styles to consider. If you have always wanted to say, "I love my kitchen" then we can help. Inquiries? Contact Us and we will get back to you shortly. 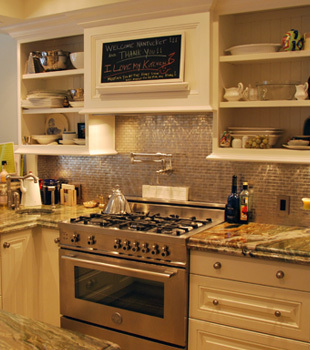 Nantucket Kitchens is formerly known as James Currie Cabinetmakers. Our projects include details and design considerations that will help to create a warm and functional kitchen that will truly be the heart of your home.